Contents ("CD Journal" database) That caused a big boom, "Sailor Moon" is rebroadcast. 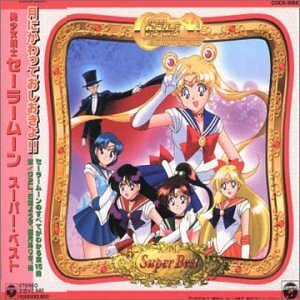 Album, including the hit theme song "Moonlight Legend" is also released in parallel with the commercialization toys tailored to it, such as confectionery. Album Details Sony. 2000.